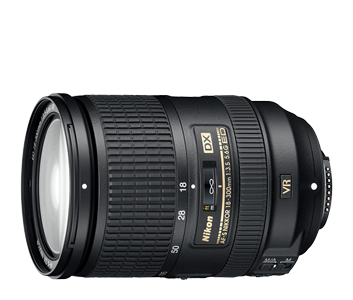 Nikon announces the new AF-S 18-300 / 3.5-5.6G ED VR lens for DX – a 16.7x supperzoom featuring the second generation VRII. Fujifilm is announcing FinePix HS10 featuring a 30x optical zoom (24-720mm!) and Olympus is introducing the superzoom models SP-800UZ and SP-600UZ with 30x and 15x zoom lenses. All cameras feature HD video recording but the HS10 also features high speed movie recording at 1000 fps.